& Synthetic base muds, HTHP mud systems. CHEMFOR and its partners propose the design & manufacture of oilfield equipment for drilling fluids cementing jobs & stimulations. CHEMFOR offers its expertise & equipments for several services in the industry for water/fluid treatments but also for several civil works operations. 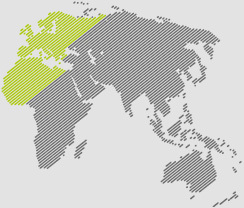 Legal entity set up in Holland, warehouse & office in Coeverden. ChemFOR is specialized in drilling fluids and solids control. ChemFOR provides all types of drilling fluids, from surface to the reservoir. ChemFOR provides specialized tools (scrapers, brushes, magnets…) and filtration units to reduce reservoir damage. 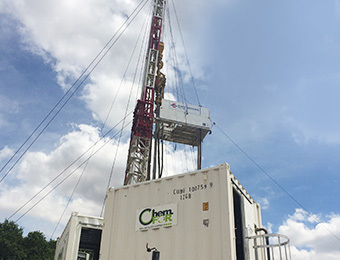 ChemFOR provides a full management of drilled cuttings and liquids to the approved disposal centers.